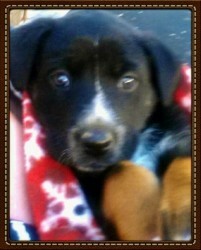 Below are some of our lovebugs that have been adopted into forever homes. 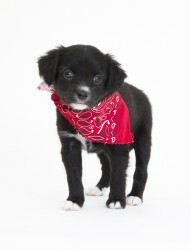 We personally follow up on each of our animals that are adopted from our rescue. 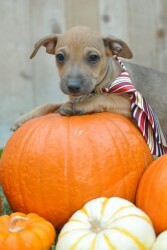 We want to thank all our adopters for choosing to rescue! 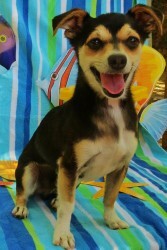 Gio has found his forever home in Huntington Beach. 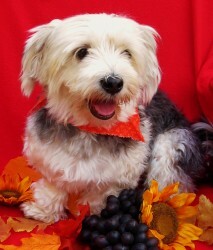 Ben is looking forward to a new life with his forever family! 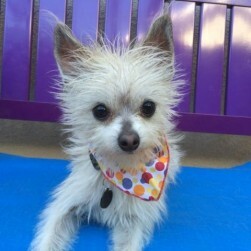 Ivy has joined her forever family! 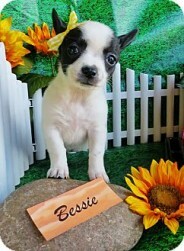 Mama May has joined her family with another Lovebug named Bessie! 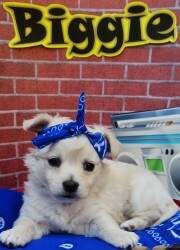 Biggie has joined his forever family with another Lovebug, his BFF Bay Breeze. 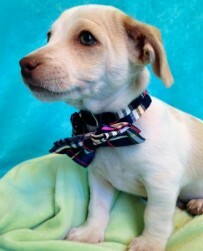 Mr. Woofiepants has chosen his forever home! 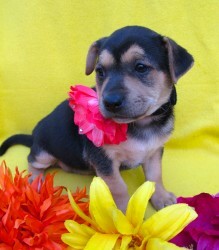 Heidi will be joining her forever home! After 2 years with our rescue, Sunshine has found someone to call her very own! 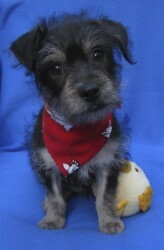 Scruffy has joined his forever family! 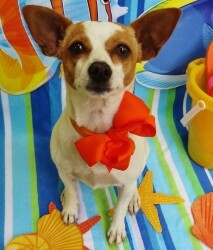 Birdy is living in Laguna Beach with her new family! 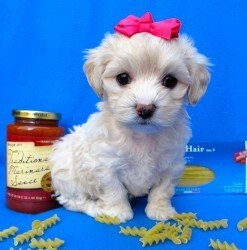 Fabulous Fontina has wrapped up mommy duties and is beginning the next chapter of her life with her forever family! 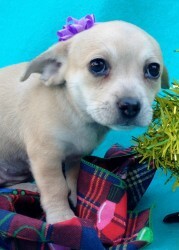 Crystal will be joining her new family! Ginny is all settled into her new forever home! 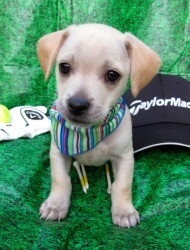 Mulligan has joined his new family! 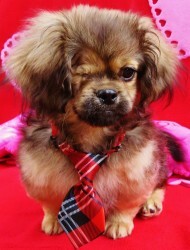 Winston has been adopted and found a home with another former Lovebug! 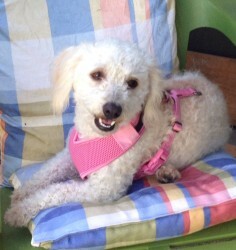 Fairway, now named Brickel, is living in Santa Ana with her new family! 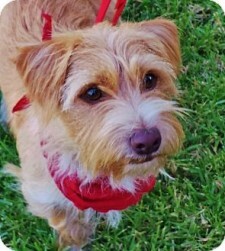 Agility training is in Samantha's future as she has joined a home with another pooch that participates in professional agility. 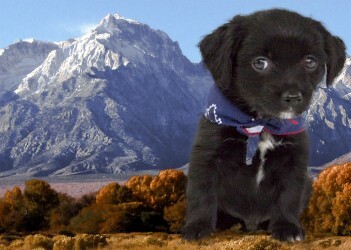 Nashville's family came from Washington to California to adopt their Lovebug! 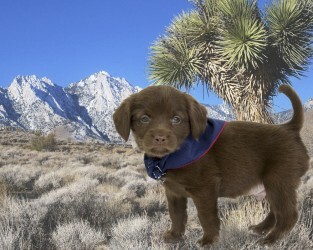 We look forward to hearing about his adventures on his many future camping/fishing trips. 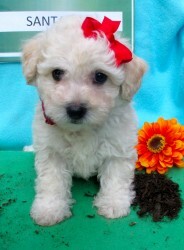 Marsha Mellow Fluff has joined her new family! 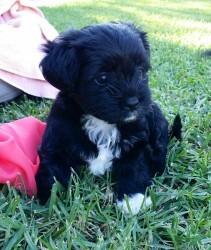 Annabelle has joined her family with a Schnauzer friend. 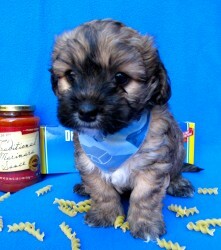 Owens will be joining his family in Lake Forest with another pooch and 2 bearded dragons! 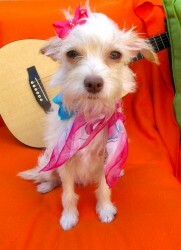 Eleanor Rigby is living in San Juan Capistrano with her new family. 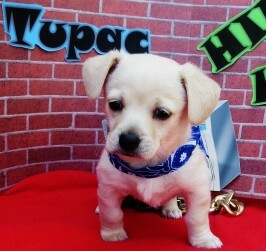 Tupac is living in Dove Canyon with his new family! 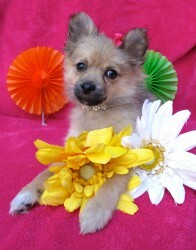 Ailani is now living in Tustin with her forever family! 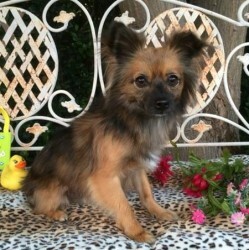 Coco is living in Murrieta with her new family! 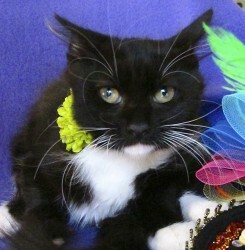 Elvira has found her forever home! 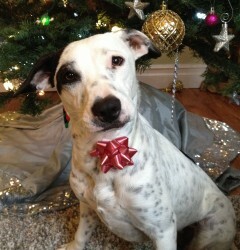 After almost 2 years with our rescue, Manhattan landed her forever family - the perfect family for this perfect pooch! 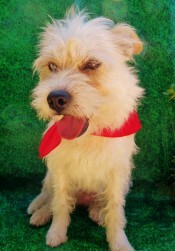 McIntosh is now living in San Diego with his new family! 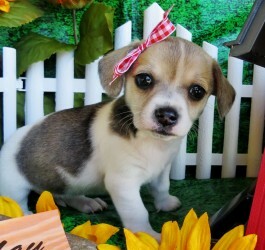 Charlize has joined her forever home! 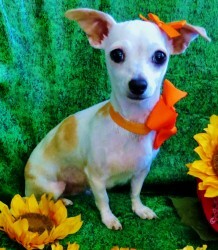 Ginger has joined her forever home! 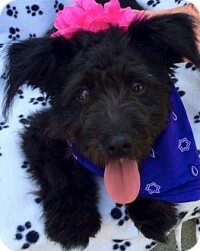 Sandra Dee has joined her forever family! 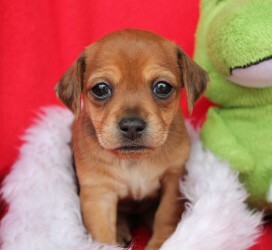 Precious Peanut Butter has joined her new mommy. 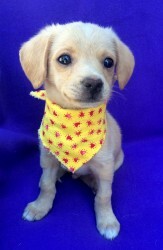 Rowley is living with his new mommy in Mission Viejo. 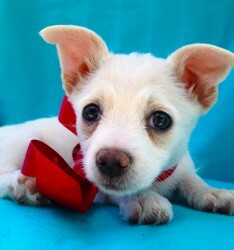 Little Miss Trixie has found her forever home! 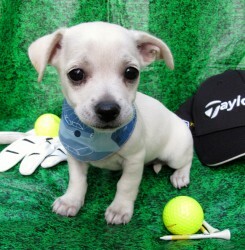 Bonzai is living in Canyon Country with his new family! 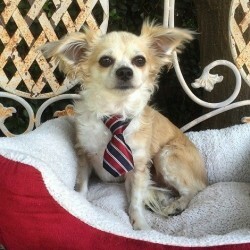 Bogey is living in Santa Ana with his new family! 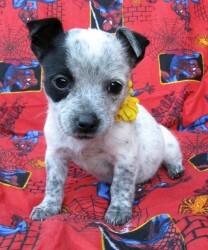 Roo has been adopted and is with a family who fell head over heels for their new little girl. 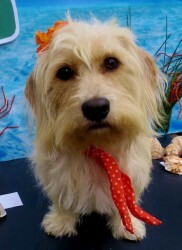 Indiana is now living in Redondo Beach with her family and another pooch! 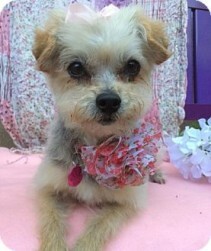 Fabulous Francine has found her forever after! 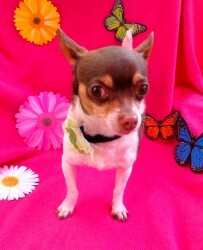 Little Miss Valentina has joined another Lovebug McKenzie (formerly Gucci) in her new home in San Juan Capistrano. 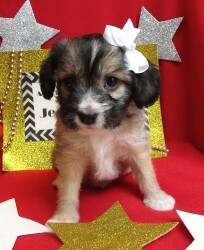 Ju Ju has joined her new family! 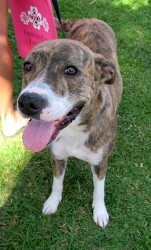 Dolce has joined her forever family and has some new "human" kids to call her very own. 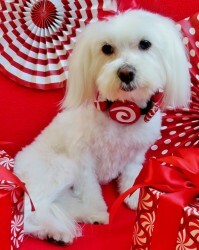 You might find her buzzing around the Irvine office of Blizzard Entertainment with a few other pooches. 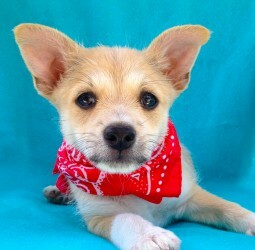 Parker has joined his forever family! 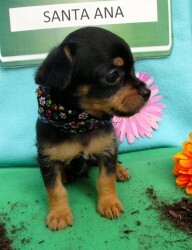 Peter has joined his family and got to bring his sister Jane with him! 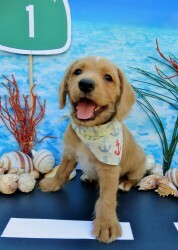 Skinny Latte has joined his forever home! Morgan has found his forever lap to snuggle on! 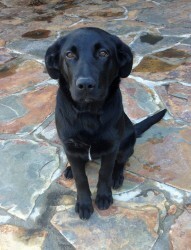 Pearl is now living in Mission Viejo with another black lab. 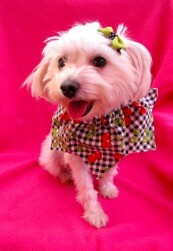 Candy has joined her new family! 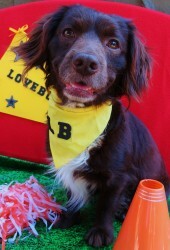 Maxwell has joined his forever family with another pooch. 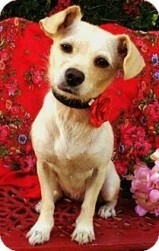 Little Bessie found a great home with one of our mama dogs named May! 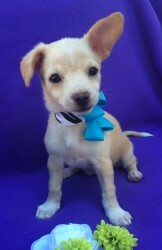 Chai Latte has found his forever home! 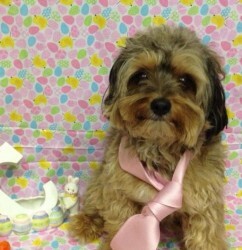 Miles has joined his family and will get to join them at work during the week too! 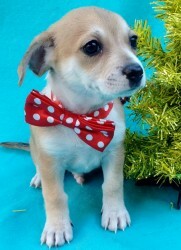 Little Squirt has found his forever home! 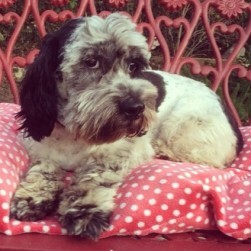 Miss Maddie has joined her forever family, who are thrilled with their new little girl. 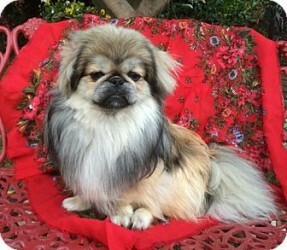 Jude now named Max is now living in Los Angeles with his new family. 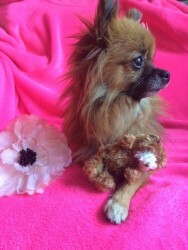 Snuggles was adopted before she hit the website. 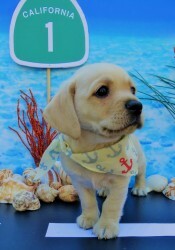 This blonde bombshell is living in Dana Point with her new family. Madison may not be able to see, but she landed a wonderful home in Newport Coast with 2 Sheltie companions to help her get around the house! 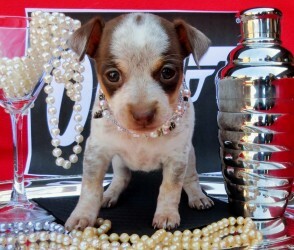 Bette Davis has joined her family in Cathedral City. Khaleesi has found a new mommy to call her own! 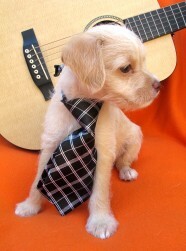 Rio Artero joins a doggie Lovebug named Blue! 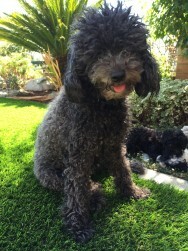 Mary is living in Aliso Viejo with her new family! You may find her watching rugby in her spare time. 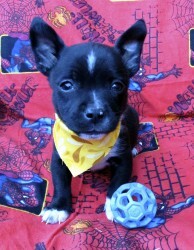 Buster beat PARVO and has joined his new family with another small terrier just like him! 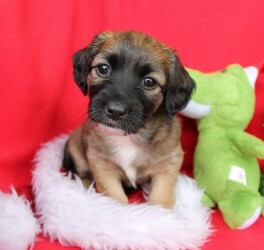 Jane has joined her forever home, along with her brother Peter. 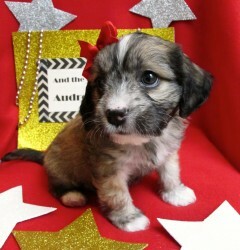 Athena has joined her family! 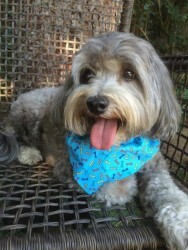 Charlie is a living in Lake Forest with his new family. 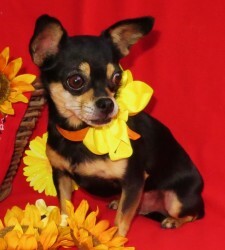 Sweet Pea has joined her forever home and will never have to worry about being in the scary shelter again! 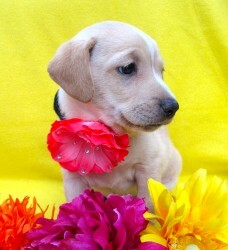 Sophie has found her forever home! 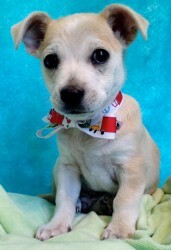 Little Foot has been adopted! 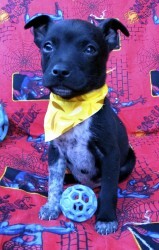 Bond has been adopted and will be joining his forever family! 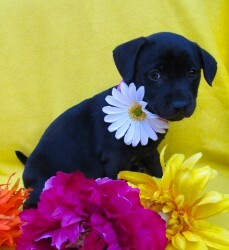 Domino has been adopted and will be joining her forever family! 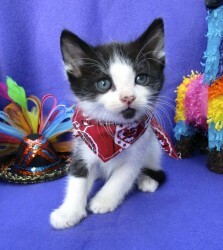 Albert Ingalls has found his forever family. 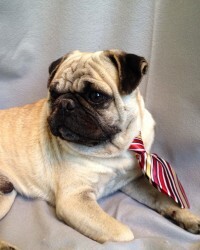 Magoo is off the market and has officially joined his forever family! 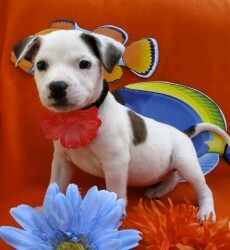 Dana has joined her new family. 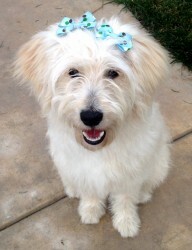 Kailani has joined her forever family and is now living in Mission Viejo. 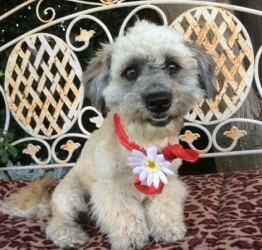 Whisper has recovered from her heart surgery and has joined her new family in Tustin. 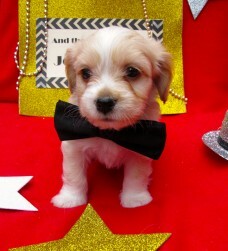 Williamson will be joining his new family in Arizona and will have 2 of his siblings in the family here in California. 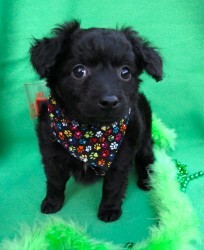 John Wayne, now named Bear, has joined his family and former Lovebug Belle Starr now named Cricket. 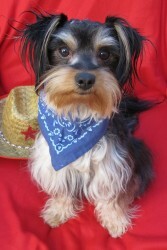 Clark Gable is now living in Coto de Caza with his new family and another pooch to pal around with! 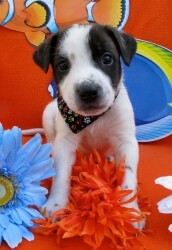 Presley has found his forever home! 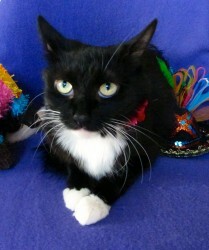 Nina has joined her forever home with another feline friend! 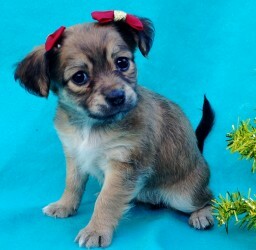 Shirley Temple has been adopted and will be joining her new family! 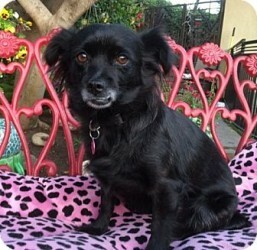 Marilyn Monroe, now named Lacy, has joined her family in Los Angeles with two other pooches! From a stray on the streets, to landing her forever home - we couldn't be happier for this sweet gal! 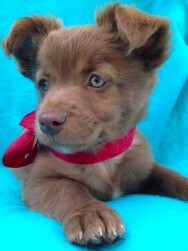 Grizz Lee Bear is living in San Diego with his new family! 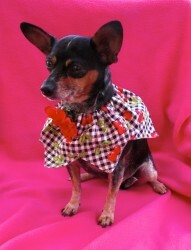 Lokalia is now living in Altadena with her forever family! 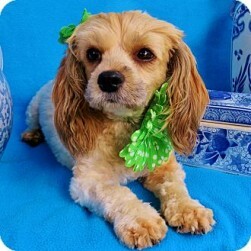 Ginger Rogers is now living in Irvine with her new family! 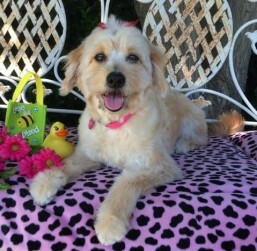 Winnie Pooh Bear is living in Mission Viejo with her forever family! 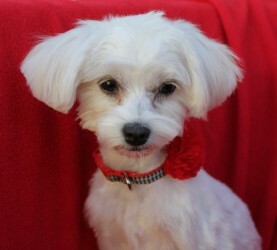 Jean Harlow has left Hollywood behind and joined her new mom on a flight to their home in Tennessee. 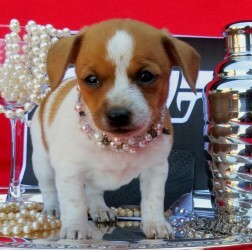 They will join her dad, who is a NFL player for the Tennessee Titans. Let's just say, Jean is now a big football fan! 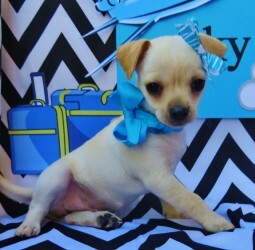 Felipe Manuel joins his sister Rita and is now living in San Diego. 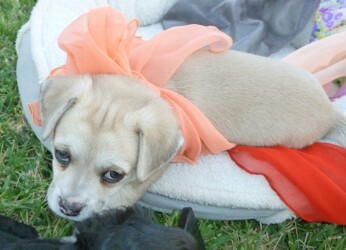 Audrey Hepburn, now named Dusty Springfield, has joined her new family with another former Lovebug named Nina Simone. 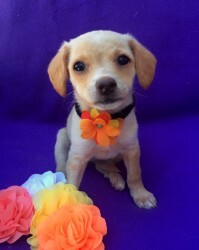 Okalani has joined her forever family! 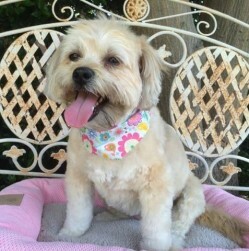 KiKay has joined her family in Rancho Santa Fe with another pooch. 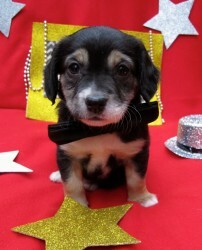 The Wizard will be growing up with his new family, along with his brother Boo! 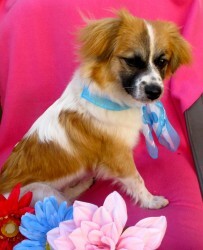 Leilani has joined her forever home in Winnetka with her new family! 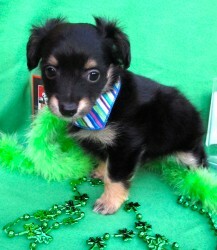 Cotter will be joining his family along with his sister Lola! 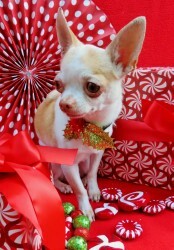 Armando Chavez has been adopted! 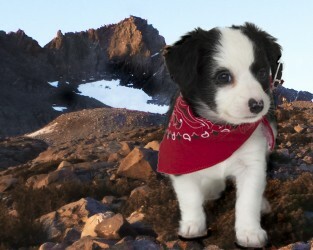 Bandit's new family is thrilled with their new furry addition! 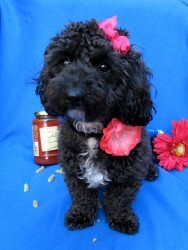 Honey Ryder has been adopted and will be loved by her new family! 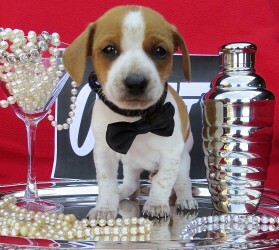 Bristol has found her forever after! 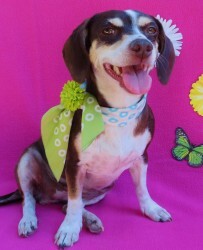 Miss Bonita is now living in Laguna Woods with her new parents! 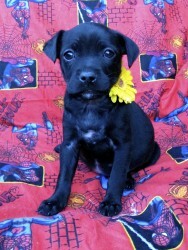 Jinx has been adopted and will be joining her forever family! 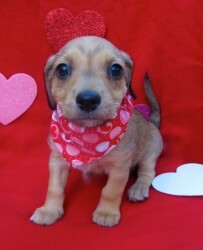 Charlie's foster mommy fell so in love with him, she made him a permanent family member! 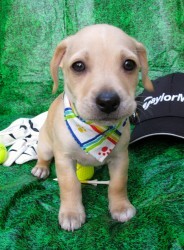 Gayley will be joining his forever home with his brother Bradley! 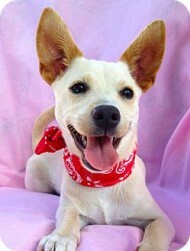 Vesper has been adopted and will be joining her forever family! 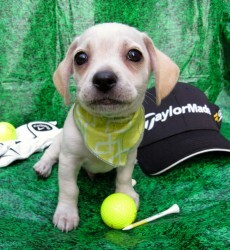 Caddie joins another Lovebug in his new home in Lake Forest. 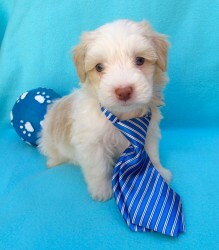 Glacier has joined his new home in Tustin with his sister Icy. 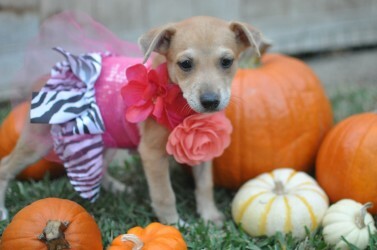 Della was one of our amazing mommy dogs, and now she gets a life of her own with her new family! 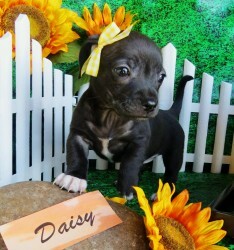 Daisy has joined her family with her sister Millie. 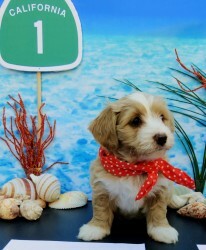 Carmenita Esperanza is now living in Emerald Bay with her new family! 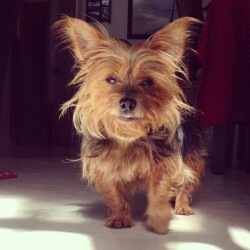 Chewy has joined his family with another pooch to pal around with! 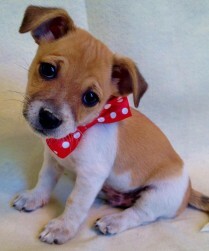 Eli is now living with his sister Ellie May in their new home. 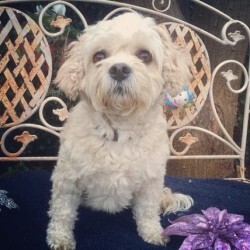 Toby has joined his family in Mission Viejo. 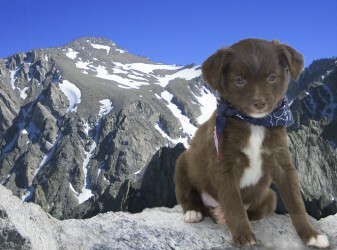 Delanie will be joining her forever family and living in Colorado. 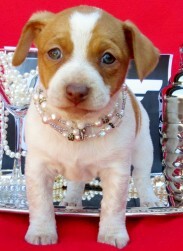 Nellie has wrapped up mommy duties and is the bell of the ball in her new home! 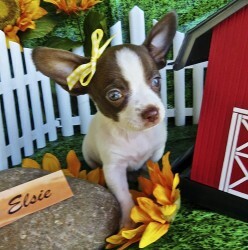 Ellie May and her brother Eli landed a home TOGETHER! 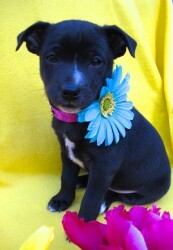 Fae was adopted along with her BFF Jett! 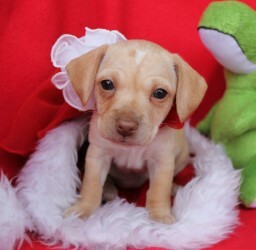 These two former mama dogs are starting the next chapter of their life living in Fullerton with their new mama. 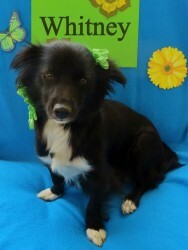 Whitney didn't realize it, but when she was rescued, she landed her forever home right away! 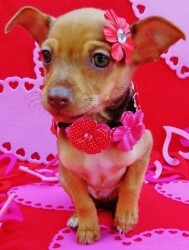 She has been adopted by her foster mommy, along with her daughter Sierra! 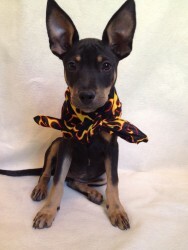 Elsie has joined her forever family and has a new BIG dobe brother named Orion. 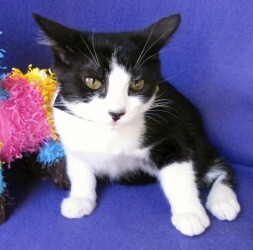 Kevin has found his forever home with another feline friend! 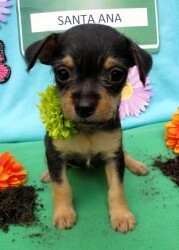 Tiny Tim has been adopted! 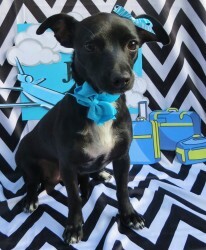 Jersey will be joining his home with another Lovebug up in Los Angeles. 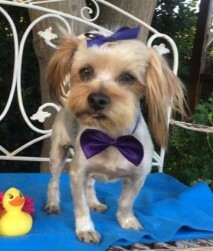 Birdie is now living in Laguna Niguel with his forever mommy! 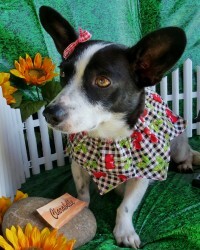 Carrie Ingalls covered wagon days are over, and she has joined her new home, with another Chihuahua. 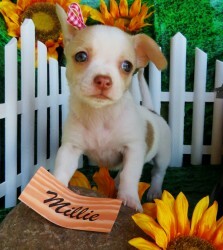 Millie has joined her new family with her sister Daisy. 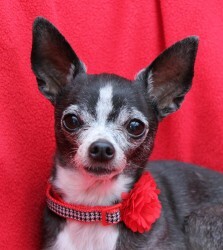 Rosie worked her magic on her foster mom and is now a forever Lovebug and living in Lake Forest with her new family! 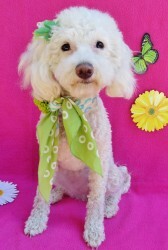 Flower is living in Costa Mesa with her new family! 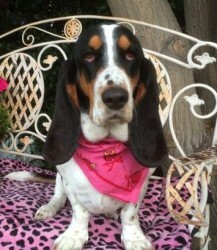 Clarabelle is moving to Tracey, CA with her forever family! 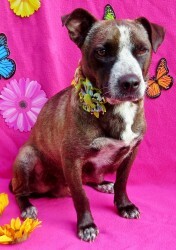 We couldn't be more happier for this amazing mama dog who deserves a life full of love! 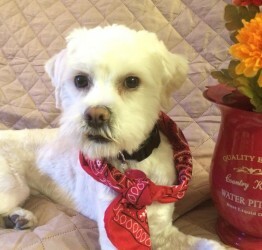 Cooper is now living with his new family! 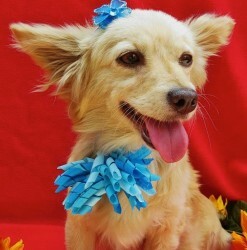 Pualani is living in San Clemente with her new family! 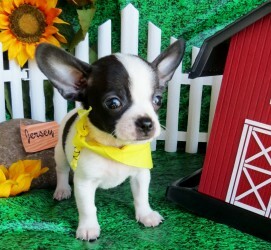 Emmy has joined her new family. 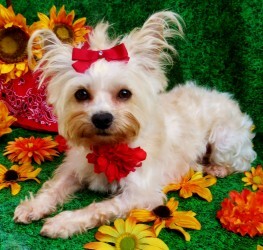 Desiree has joined her forever family and never has to worry about being on her own again! 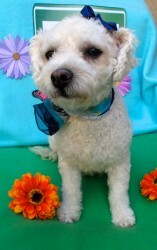 MacArthur is living in Aliso Viejo with his new family! 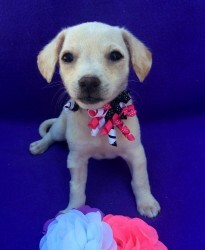 Sierra's foster mommy fell in love with her and as a result, she has been adopted and will be living in Tustin with her their family! 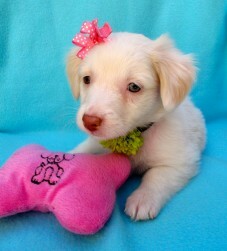 Malibu has found her forever home. 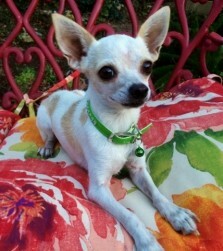 Mattie, now named Horchata, is living in Lake Forest with her new family! Rita Soledad joins her brother Felipe and is now living in San Diego. 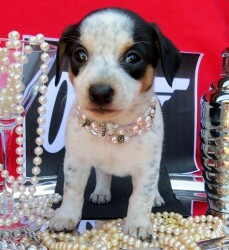 This dainty darling got snatched up right away into her forever home! 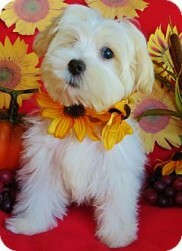 Caroline Ingalls has joined her new family! 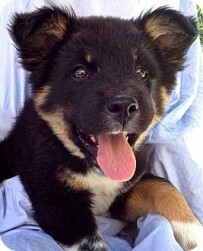 Mc Dreamy has joined a home with another Lovebug named Tesla. Lil Kim is now living in Washington state with her new mommy! 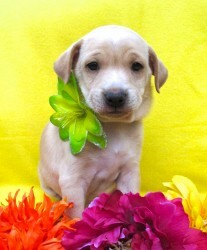 Lola will be joining her family along with her brother Cotter. 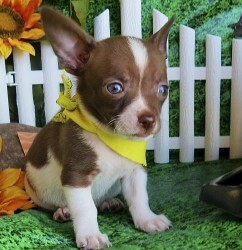 Sugar Pie has joined his new family! 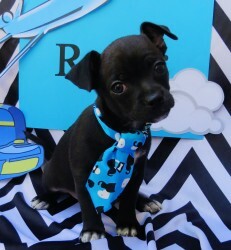 Oreo has found his forever home! 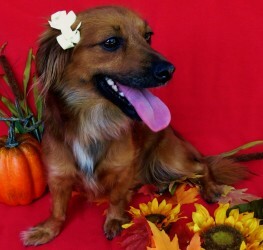 Tootsie has joined her forever family! 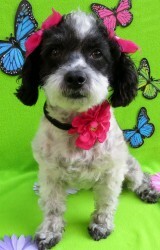 Sasst is living in Yorba Linda with her new mom. 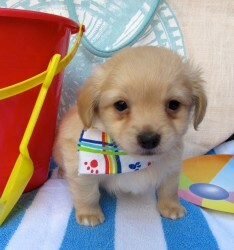 Luke is living in Newport Beach with his new furry sis! 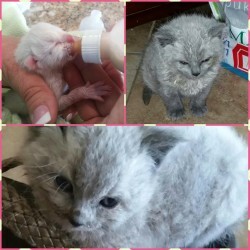 Fabiana Cortez was found roaming as a stray just shortly after she gave birth to 6 kittens in the cold wet brush. 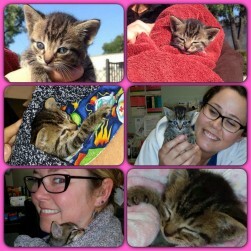 All her kittens were adopted when they turned 8 weeks old, and now Fabiana has a family of her very own! 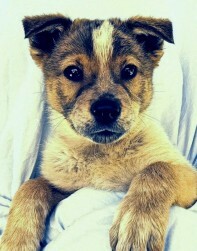 Koi has found her forever home and has a new brother named Deej. 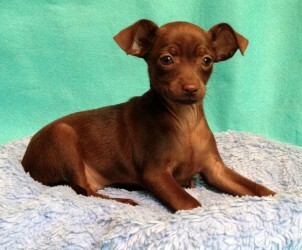 Fleetwood has joined her new family! 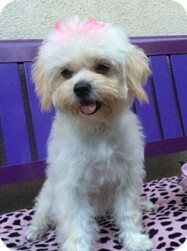 Shilo is living in Laguna with her new family. 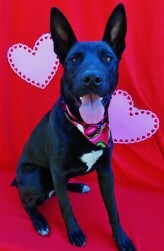 Barracuda has joined her forever family! 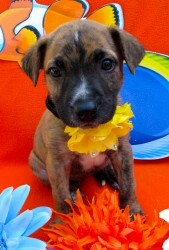 Radar has flown off to his new home with his forever family! 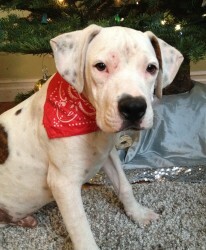 Bay Breeze has found his forever home with his BFF Biggie - another Lovebug! 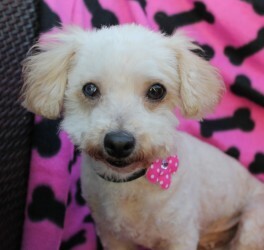 Sky has joined her new family with former Lovebug Mackenzie! 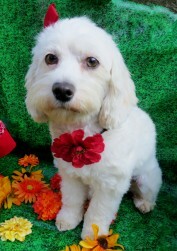 Puffer has been adopted and joins a family with another pooch! 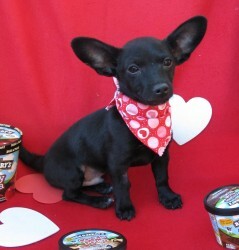 Jett was adopted along with her BFF lovebug Fae! 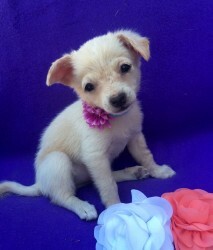 These girls are now living in Fullerton with their new mommy! 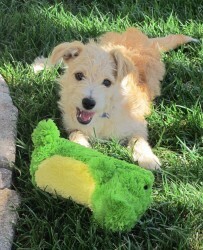 Sully, one of our PARVO survivors, is now living in Corona Del Mar with his new family! 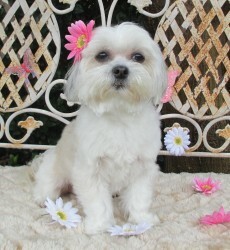 Bianca is now living in Dana Point with her new family and a feline friend. 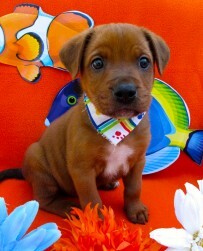 Mackerel has joined his forever family! 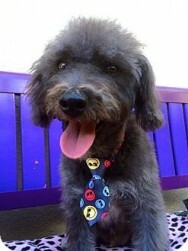 Warner has been adopted and looks forward to many hikes and adventures with his new family! 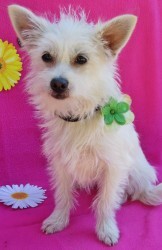 Wahoo has joined her forever family and is now living in Bakersfield. 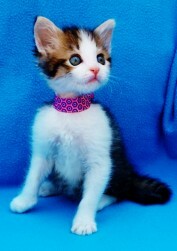 Garnsey, now named Gypsy, is living with a feline friend in her forever home! 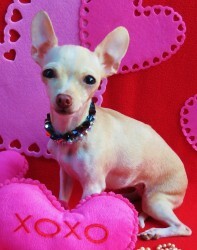 Coppertone has joined her new family and joins former Lovebug Roxie Heart! 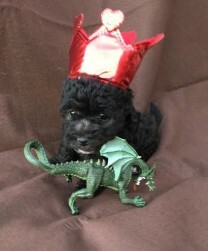 Stark has left the throne to join his forever family! 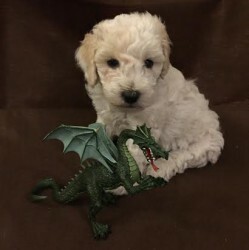 Lannister has joined his forever family! 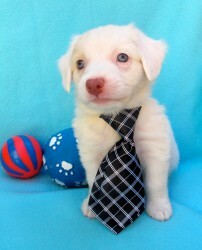 Vanilla Latte has joined his new family! 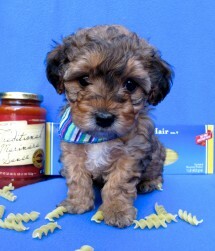 Carlo met his match with his new family as his dad loves to cook Italian food! You might find Carlo hanging out at The Wild Artichoke Restaurant in Yorba Linda. 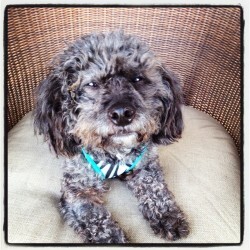 Rocco has joined another pooch named Poppi and is now living in Topanga Canyon with his new family! 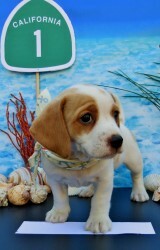 Bradley is joining his forever home with his brother Gayley! 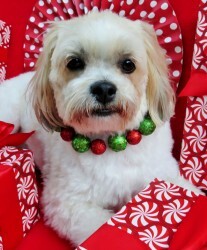 Saint Nick has joined his new home in Trabuco Canyon. 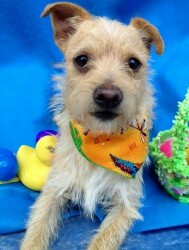 Quentin has been adopted and will be joining his new family. 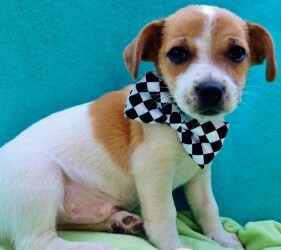 Benny's foster mom fell in love with Benny and decided to make him a permanent family member! 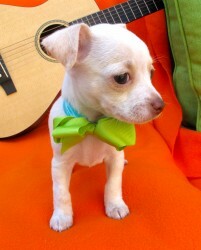 Johnny Cash is now living in Los Angeles with his new family and another pooch! 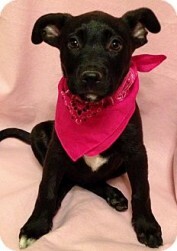 June Cash has been adopted and joined her family! 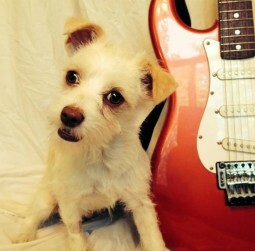 Jack White joins another pooch and is now living in Tustin. 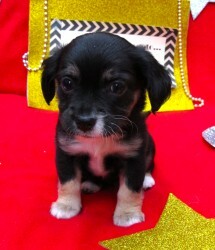 Lady Bird has found her new home! Elvis has left the building! 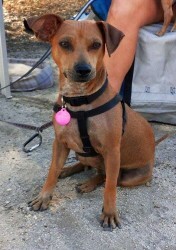 Megan was a great mommy, but now she has a home to call her very own! 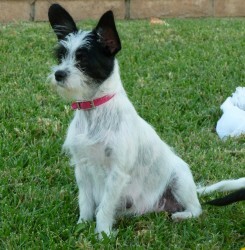 Mitzy has joined her forever family, with a black and white terrier sibling that looks just like her! 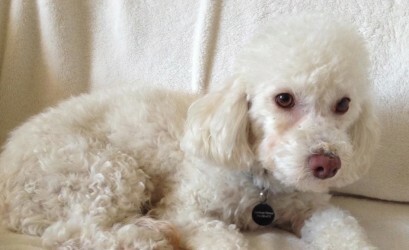 Herschel was adopted with his sister Coco and have joined a wonderful family! 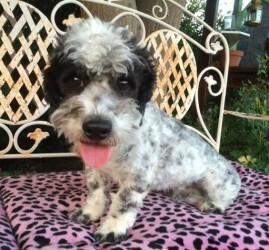 Rocky Shore, now named Franklin, has joined his new family and is living in Costa Mesa. 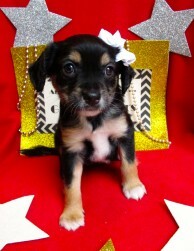 Little Miss Coco Chanel has been adopted to a family along with her brother Herschel. 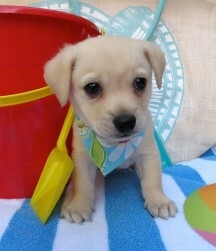 Rip Tide, now named Sammy Davis, is now living in Newport Beach with his equally adorable excited family! 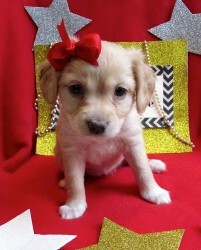 Abbey has joined her new family, just in time for the holidays! 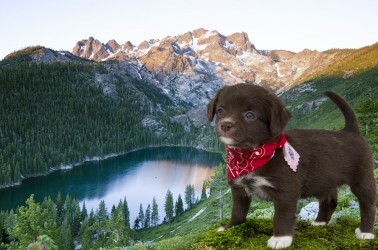 Velvet has joined her new home. 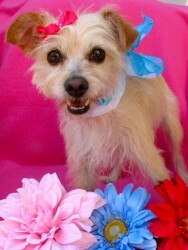 Mamacita is living in Santa Clarita with her new family! 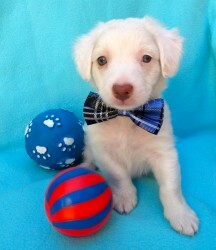 Einstein has found a home to call his own. 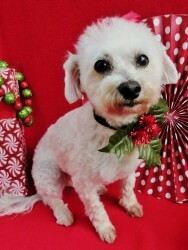 Moxie has left shelter life behind and has joined her forever family! 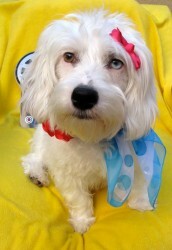 Ana is now living in Mission Viejo with her new family and 2 feline friends. 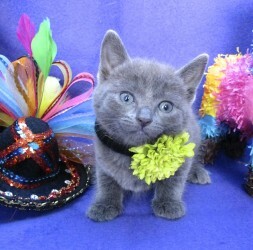 Icy has joined her forever home in Tustin with her brother Glacier. 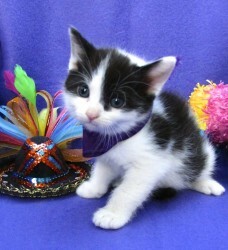 Fairview has joined her new family with a feline friend! 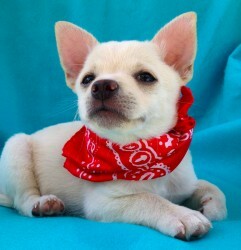 Ninko has been adopted and has joined his forever family. 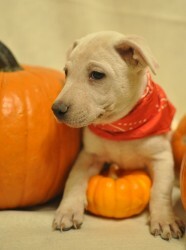 Dracula has found his forever home, just in time for trick or treat! 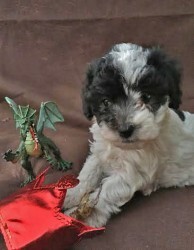 Boo has found his forever home with his brother The Wizard. 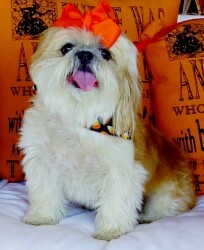 Pumpkin has been adoption, just in time for Halloween with her new family. 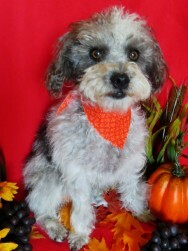 Charles Ingalls is living in Yorba Linda with his forever family! 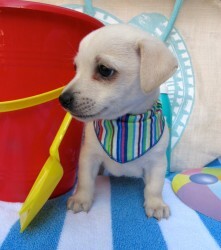 Sparky is living in Newport Coast with his new family! 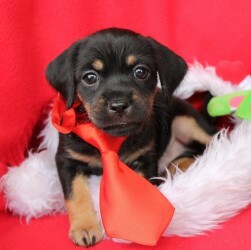 Dobie will be spending Christmas with his new family! 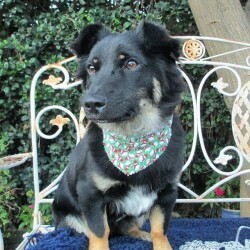 Ellie now has a home to call her very own! 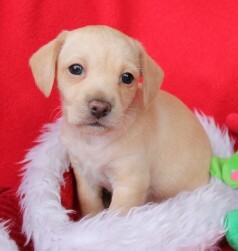 Jingle Bell Rock will be hanging out with his new family for their first Christmas together. 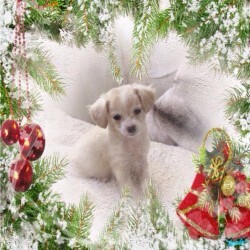 Jingle is living in Rancho Santa Margarita with his new family! 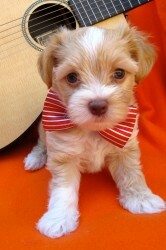 Spice Latte has joined his forever home! 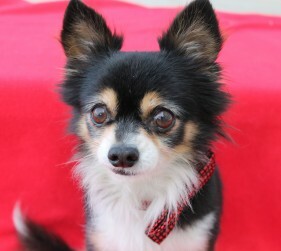 Sable is living in Ladera Ranch with her new family! 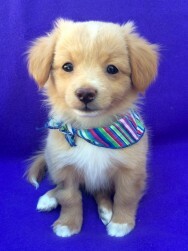 Caramel Latte has left the coffee shop and landed his forever home! 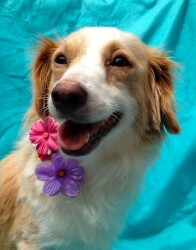 Sandy, one of our mama dogs, has started the next chapter of her life. 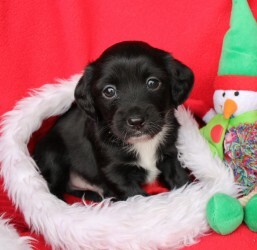 Drew has joined his new home, just in time for the holidays! 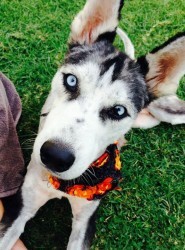 Elsa is now living with a family of Huskies in her new home! 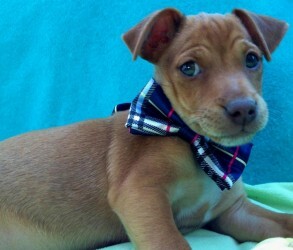 Why this adorable boy sat in the shelter for 2 months is beyond us. 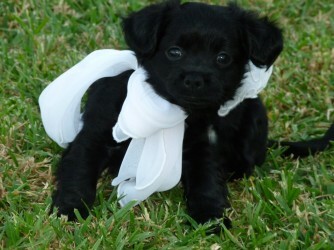 But his day finally came when Lovebugs scooped him up. 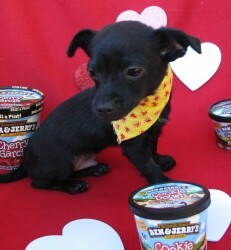 He now has a new Lovebug sister with former Lovebug Jenny! 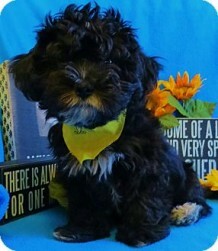 Tucker has joined his forever home! Juno spent the earlier part of her life tied to a BBQ out on someone's balcony. That life is behind her thanks to Lovebugs Rescue, and she is now spending her days with her new familyâ€¦inside on their couch. 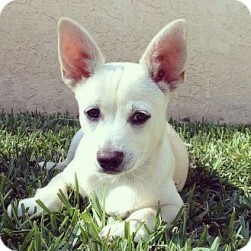 Frost is now living in Irvine with his new family, right across the street from his foster mom's house! 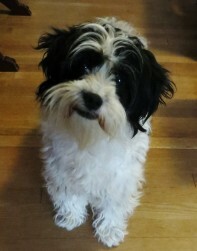 Gwen has joined her new home with another pooch to pal around with! 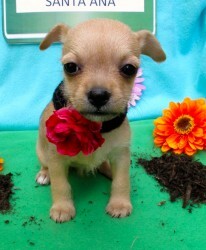 Little Frany Francisco has found her forever home! 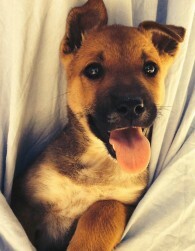 Lady has joined her new family! 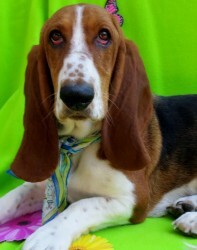 Chester has been adopted and will be loving life with his new family! 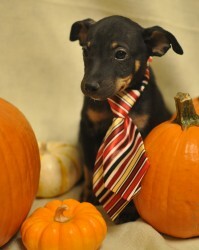 Tanner has a forever daddy to call her very own! 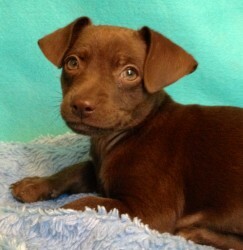 Trent has been adopted and will be living in Newport Coast with his new family! 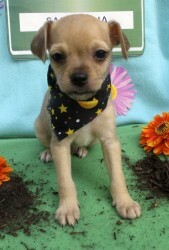 Kermit is now living in Illinois with his new mommy! 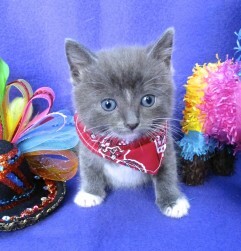 Blizzard has joined his forever home with his sister Snowcap. 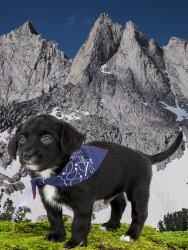 Snowcap has joined her forever home along with her brother Blizzard! 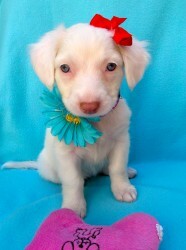 Fiona found her forever home with a wonderful family in Northern California, who opened their home to a deaf puppy. 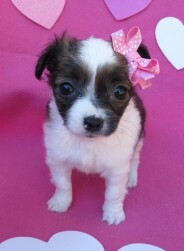 We are so happy for our little girl! 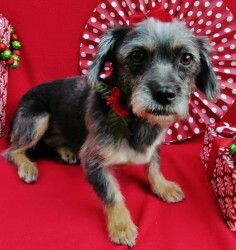 Brienne got adopted so fast, we weren't able to get her post grooming glamour shot! 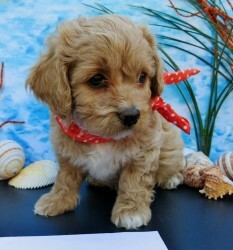 Needless-to-say, this girl landed a great home! 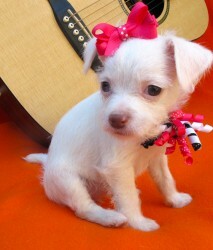 Mary Ingalls is now living with her new family! 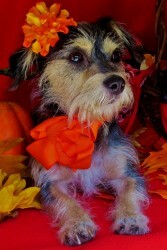 Dorothy's foster family fell in love with this sweet mama and has made her a permanent family member! 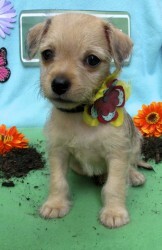 Laura Ingalls has left the prairie and joined her forever family. 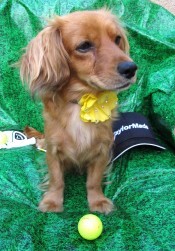 Cinnamon is now living in Mission Viejo with another pooch!